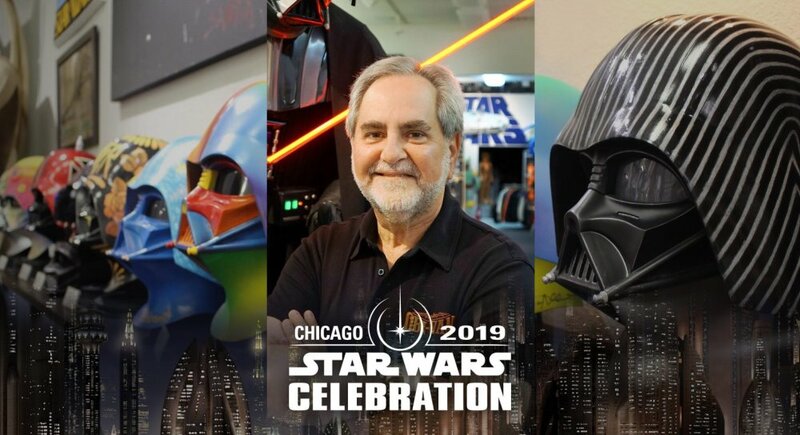 It wouldn’t be Celebration without Steve Sansweet, and once again one of the architects of our very own Super Bowl is bringing the magic of Rancho Obi-Wan to the show, this time in Chicago. StarWars.com take a look at this very welcome news which sees Rancho bring its biggest booth yet. Rancho Obi-Wan, home of the Guinness World Record largest collection of Star Wars memorabilia, will have its biggest booth yet during this year’s event, with a showcase that acts as a historical time capsule for Celebrations through the years. “We’ll be marking 20 years of Celebration itself with a look at the past 12 events to show how the motto ‘By the fans, for the fans’ has stood the test of time,” says Steve Sansweet, Rancho chairman. Fantha Trackers: Which Celebration Chicago teaser trailer excited us the most? No, I didn’t go to Star Wars Celebration Chicago 2019. Thanks for asking….